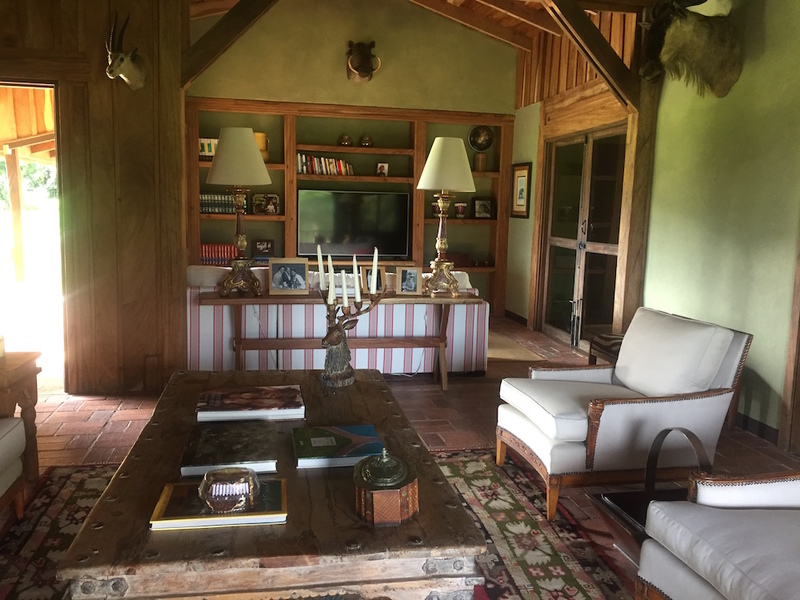 PSA Central America specialist Venetia Martin recently visited a very special hacienda (working cattle ranch) in between the Torres and the Miravalles volcanoes in the north of Costa Rica. 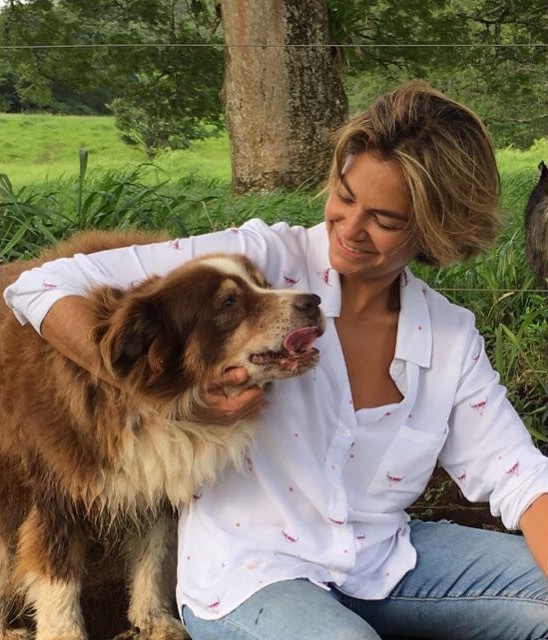 She spoke with owner and host, Floriana Acosta, all about life on the farm and why it’s at the top of our list for the ultimate family experience. Before Hacienda Montezuma, you shared a fashion line, Verdelimon, with your sister, which remains a prominent globally-recognised brand. What prompted you to focus your attentions on the farm? Verdelimon was born in the year 2000. My sister and I started the multi-brand store as a hobby thinking we needed European fashion in Costa Rica. Many years later, the country has developed and we now have many different global brands. We had to adapt because our focus was mostly unique pieces, artisanal work, or finding very special designs that you hardly see anywhere. Sadly, globalisation took over and many of the small designers are either now very expensive, or disappeared. I realised then that I needed something different in my life. The world had changed and I started to become anxious of finding something more significant for me. 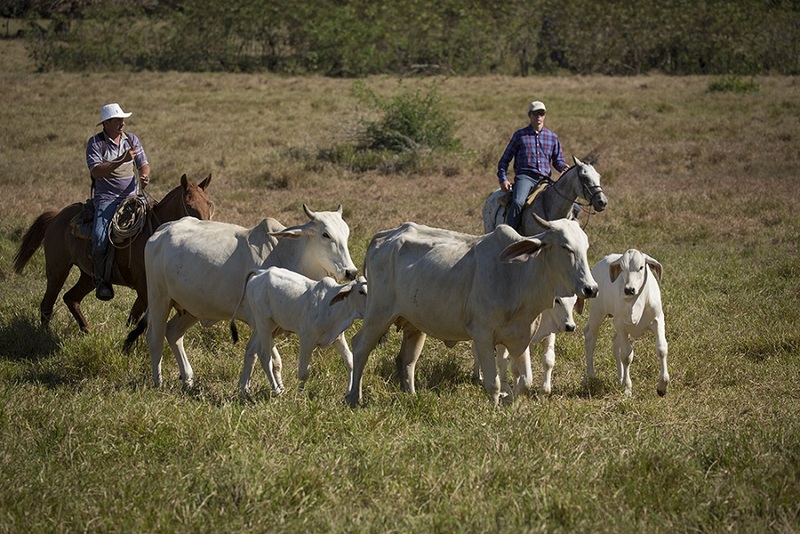 From trend-spotting to cattle-herding. How does your new lifestyle compare to the last? I think trend spotting gave me the best experience at that point of my life! Part of what I know now and appreciate is because of it. Travelling with my sister, meeting designers, attending fashion shows, learning about textiles and branding was something very cool for me in my 20’s and early 30’s. Even though life on the farm is so different, it wasn’t a big change for me at all. I grew up between farms and beaches so it comes naturally. Nature and animals have been my big passion since I was a kid. 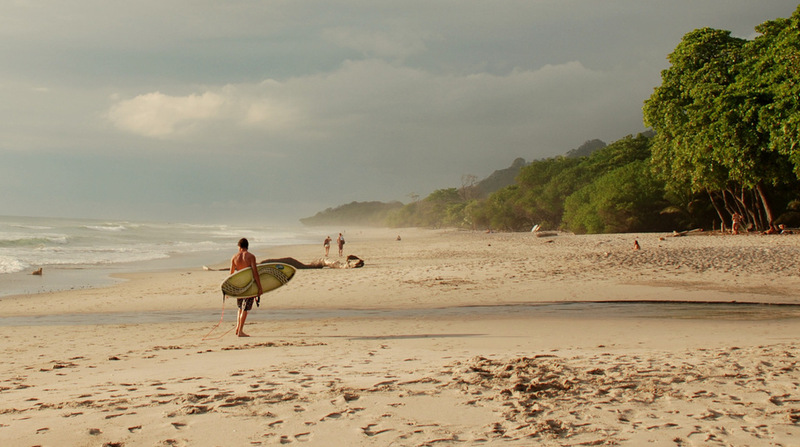 You’ve travelled widely across Costa Rica – which area remains the most undiscovered? The south/Pacific side of the country is definitely the most undiscovered. 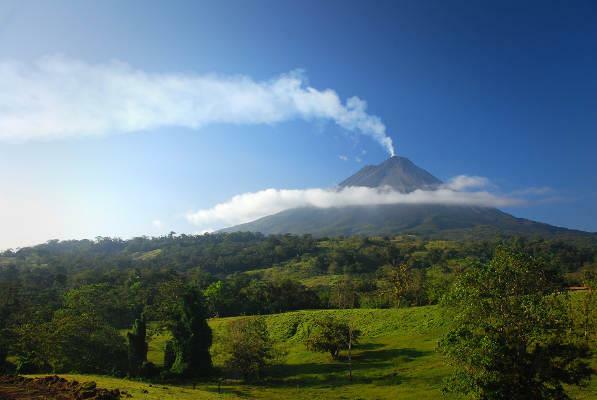 Costa Rica is a very small country but there are many different places to see and explore. Our microclimates make the country very special for its biodiversity, allowing an immense range of species able to live here. There are many different places only a few kms apart but completely different from each other. 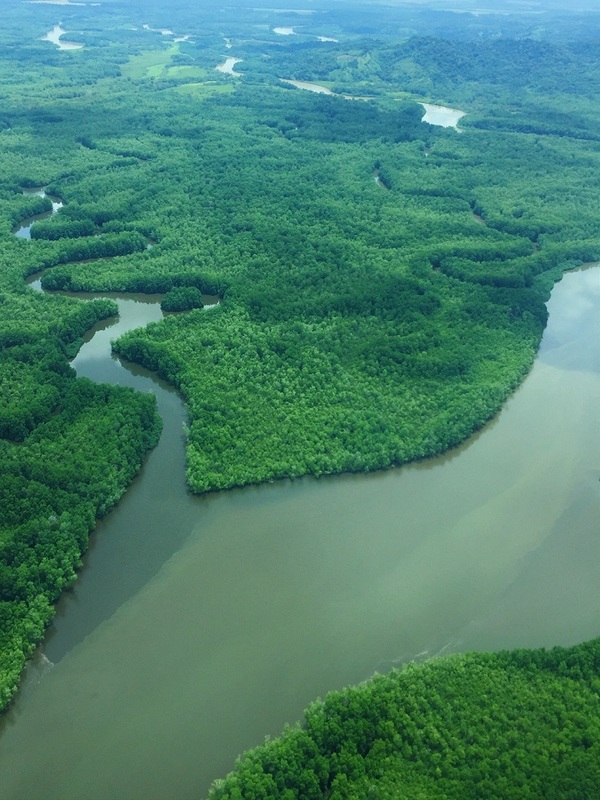 Osa Peninsula has an extensive amount of protected areas and I think this is the wildest and most undiscovered region. It’s PURE MAGIC! You have a fantastic array of stories and knowledge of your country! 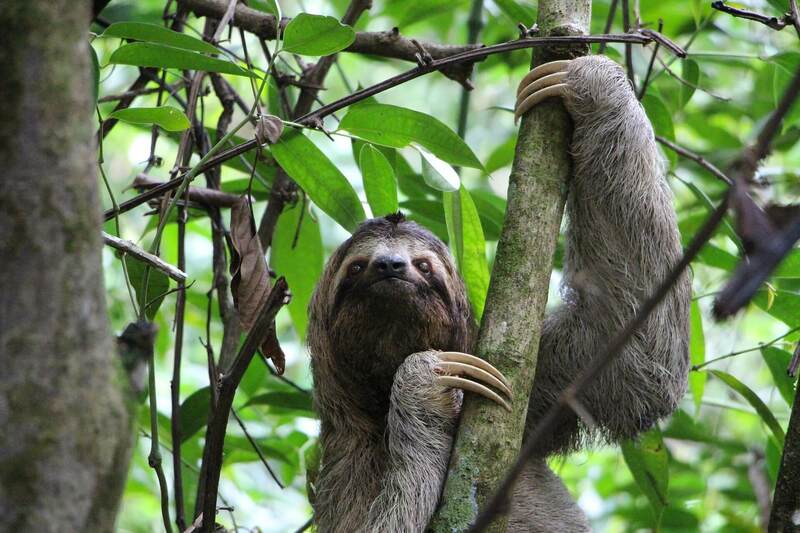 What would you say is an unmissable experience in Costa Rica? It all depends on what you want of course, but road-tripping from Santa Teresa to Guanacaste is one of my faves. There are hundreds of beautiful beaches to explore on the way. On some you can see thousands of turtles laying their eggs, others you can sit out and enjoy your ceviche and imperial beer just sitting on a virgin beach, or enjoying music at a cool beach club. Santa Teresa has a very cool crowd. Yoga, surfing, the varied food and wild beaches are just breathtaking. There’s no denying it has grown during the last few years, but it still keeps its rustic wild side! 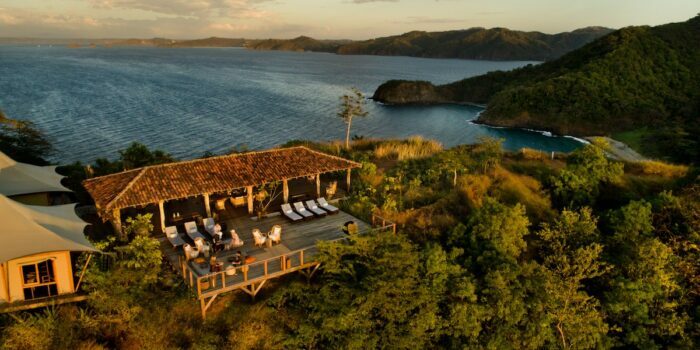 On the other side, Peninsula Papagayo in the north of Guanacaste, is more developed but also beautiful and very different. 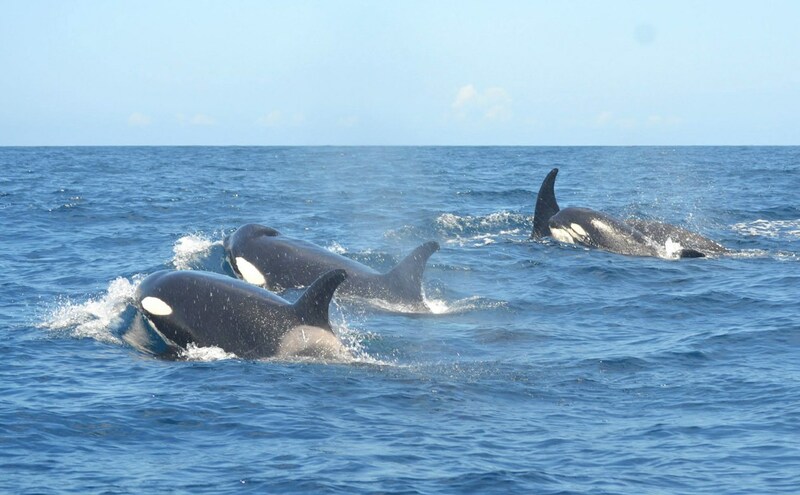 The scuba diving, turtle, whale or dolphin watching and sailing or fishing are just fantastic. My all time favourite experience is waking up in a sailboat at Murcielagos Island or El Refugio. Completely virgin, you can scuba or snorkel and not be interrupted by any sounds of engines or people. Catching your own food has never tasted better! Your father bought the hacienda as a family home, what are your ambitions for it now that you have the reigns? Hacienda Montezuma is the biggest gift of my life. Not many people in the world have the opportunity to have a place like this. I feel the human race has lost track of the importance of conserving our planet and respecting it. Contact with nature has always been my teacher and helps me put my feet on the ground. I thought deeply in my heart I had to share this special and magical place with people who appreciated it and want to have a real and authentic experience of Costa Rican culture and its nature. The land surrounding Hacienda Montezuma is also used for rehoming rescued pumas, jaguars, manigordos and toucans. Which other species inhabit the 5,000 acres? The farm protects 700 hectares, in addition to the National Park that surrounds it, so it is very important for us to preserve it for these animals. There are species of monkeys; howler monkeys, spider monkeys and white faced monkeys. There are also tapirs, anteaters, sloths, pavas, many different birds and butterflies, and the tepezcuintles, guatusas, armadillos, pisote and tolomucos which are very important… they provide food for the wild cats! Tell us about the Montezuma family? The people that work at Hacienda Montezuma are part of our family. Everyone is very involved and caring. Most of the people that work there are from the area. I really enjoy having them around and being able to work with authentic people. They are there because they truly love it and that’s their way of life, and not for touristic reasons or tipping. My days with you at Hacienda Montezuma provided a very special insight into local, authentic country life in Costa Rica. Something I found hard to match elsewhere in the country. 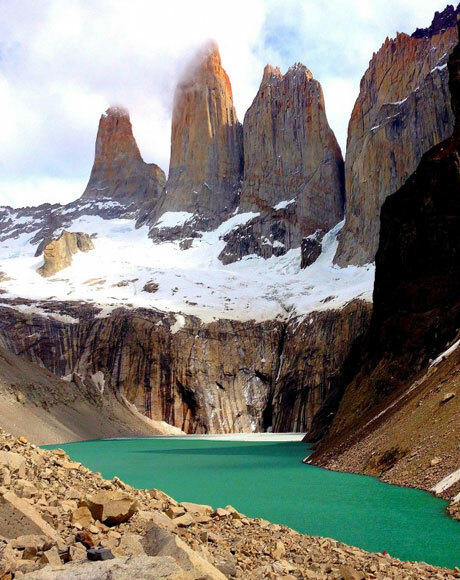 What other places or experiences do you feel are unmissable for someone in search of real cultural immersion? I’d have to say the bull-riding in the small towns is an awesome and fun experience. You can watch very talented dancers in those ferias, marimba musicians, and have authentic food with really warm and fun people. Besides riding, treks in the rainforest and lazy hammock afternoons by the lake, what else can guests do during their stay? There are many things to do at Hacienda Montezuma. My favourite is the horseback-riding, but paddle-boarding or fishing on the lake is always very chilled and fun to do with family and friends. You can BBQ your own fish if you get lucky! Also riding in the tractor towards the top of the mountains is super fun. Picnics in the middle of the jungle, yoga, and we have trained girls from the local community to give beauty treatments and massages. Visiting Rio Celeste is a short drive away and guests enjoy spending a couple of hours marvelling in this beautiful setting. There are also cowboys working at Montezuma so you can get the ultimate ‘sabanero’ experience! Which the children love! 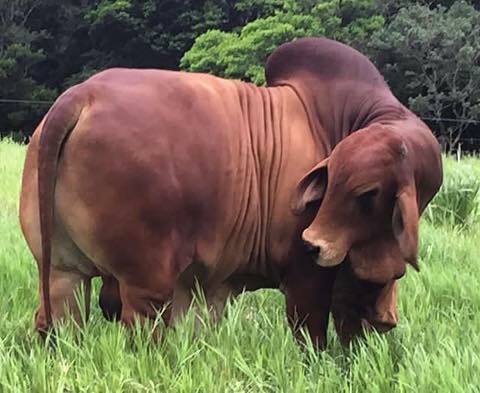 The cattle at the farm is wonderful and many of them have won great big prizes for best breeds! We like to set up fire pits after dinner so guests can relax under the bright, beautiful stars. Next development is mountain bikes!